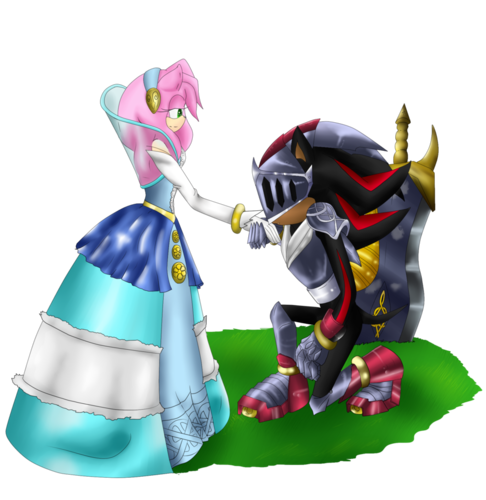 lady of the lake and sir lancelot. . HD Wallpaper and background images in the Sonic the Hedgehog club tagged: lady of the lake sir lancelot amy shadow hedgehog sega sonic. 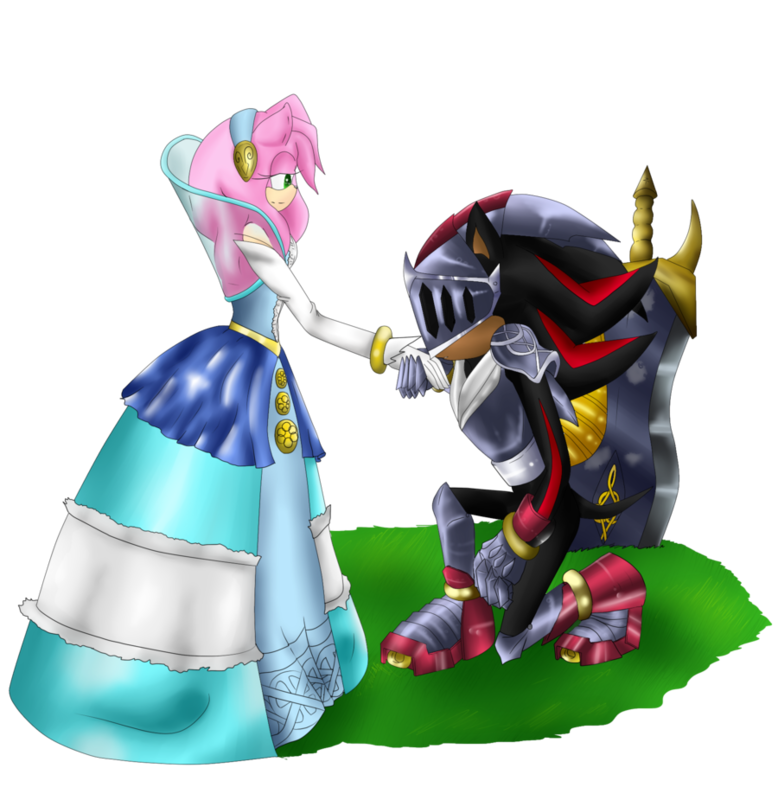 This Sonic the Hedgehog fan art contains bouquet, corpetto, posy, mazzo di fiori, corsage, and nosegay. There might also be camelia, begonia, rosa, and rosiness.